MACR Sharks close out another successful championship swim season with multiple team wins! Over 57 MACR Shark swimmers represented their team at the State Championship event bringing home gold medals in 12 events, 8 silver medals and 7 bronze medals. Sharks swimmer Sydney Jones broke the Iowa State Record in the 50 Yard Backstroke in a record setting time of 27.75 seconds! The team was crowned Division Champions in the large team division. Just a few short weeks later the Sharks were back at the pool, this time competing in the Regional Championship Event. The Sharks finished 2nd overall in team points in a competition comprised of over 750 swimmers from 44 teams across five states. 10 and under swimmer Drew Seifert of MACR brought home the gold and a new Regional Meet Record in the 100 Yard Breaststroke in a time of 1:19.46. Sydney Jones swam a National Qualifying Time in the 100 Yard Backstroke in a time of 59.22. Sydney will represent MACR at the National Championship Meet in Greensboro, NC later this week. 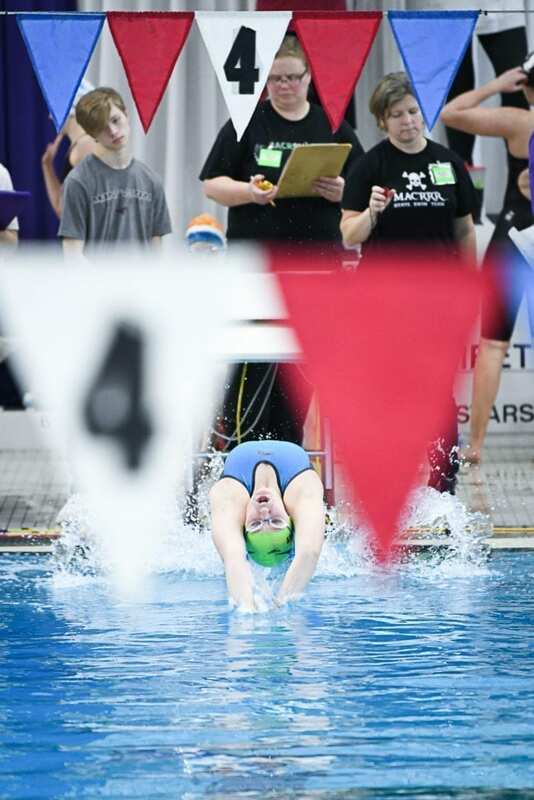 Practice starts this week for the 2019 Spring and Summer YMCA/USA Swim Season. The MACR Sharks provide programs for swimmers 6-17 years, all ability levels. 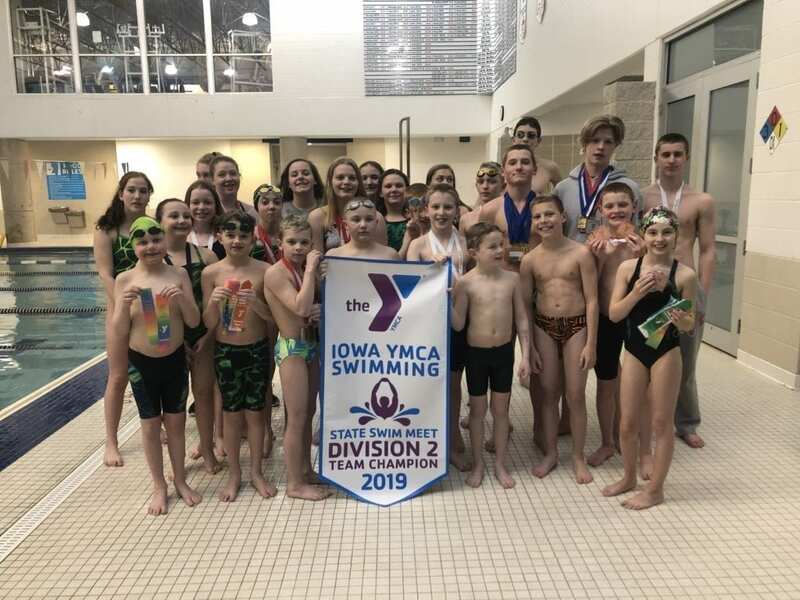 Swimmers interested in joining the team should schedule a free team evaluation by contacting Paul Brown, HGN YMCA Aquatic Director at 319.366.6421 or via email. The Y has many special events throughout the year - like Healthy Kids Day, the Y TrivYa Night and many others.